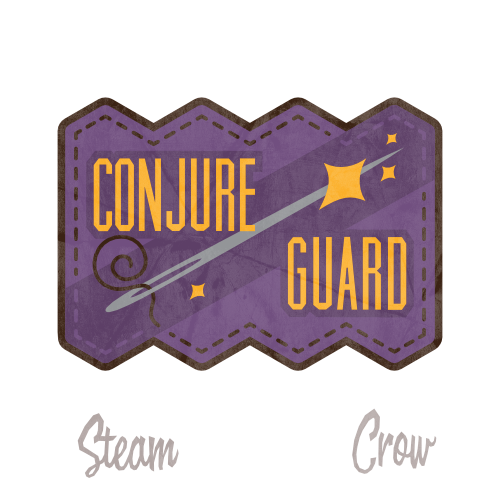 The Conjure Guard Core Patch is for Conjure Guard Rangers. The Conjure Guard Core Patch is worth 10 Glory points. The needle is the wand, the wand the needle. But what really matters, is intent.